Thank you to Taste of Cinema for naming BARAKA in this list of the most beautiful movies of all time, alongside amazing works such as 2001: A Space Odyssey and Lawrence of Arabia. We are so delighted that both BARAKA and SAMSARA have been named most beautiful movies of all time in two separate lists! Thank you Mashable's Cinefix Channel! What a great group to be included with. We were honored to be featured alongside Citizen Kane, Lawrence of Arabia, and 2001: A Space Odyssey in this list of the top ten most beautiful movies of all time. This clip from SAMSARA showing food production and consumption continues to get a lot of attention! We are happy this clip has struck a chord with so many people, and we hope that the interest in this clip will lead viewers to see SAMSARA in its entirety. 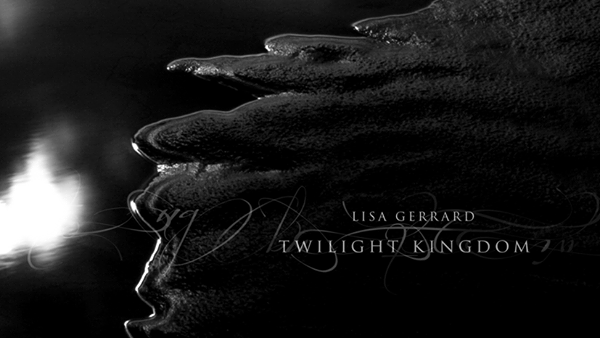 Music in this clip is by Lisa Gerrard and Marcello de Francisci. At long last, SAMSARA will play on big screens in Amsterdam and all around the Netherlands, thanks to distributor Cinemien. Visit the SAMSARA page at the Cinemien website for all the details. We are pleased to be showing as part of the annual SPIRIT Film Festival in Tel Aviv. Please visit the SPIRIT Film Festival website for more information. Earth Day is April 22, and many of you have said that SAMSARA left you feeling connected to the planet in a way you weren't before. We'd love for you to share that feeling by organizing a local screening of SAMSARA for Earth Day 2013. We're partnering with the kind folks at Tugg to empower you to organize SAMSARA screenings in your community: Start at http://tugg.com/titles/samsara to create your own Earth Day screening! Keep us updated about your events by emailing info@barakasamsara.com or telling us on Facebook or Twitter and we'll help you promote them! We are excited and honored to announce that SAMSARA has been nominated for an American Cinema Editors (ACE) Eddie Award for Best Edited Documentary. See this article at comingsoon.net for all the nominees and more about the ACE Eddie Awards. Winners are announced at a ceremony on February 16.